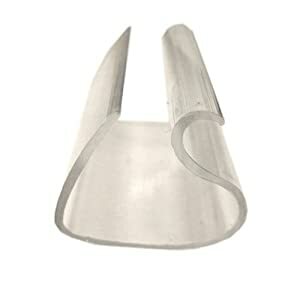 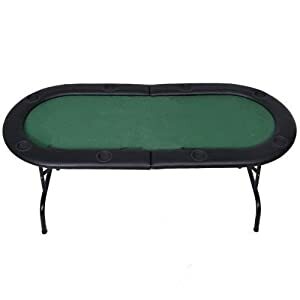 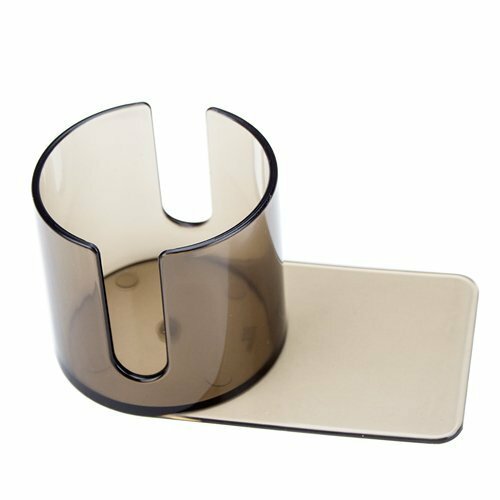 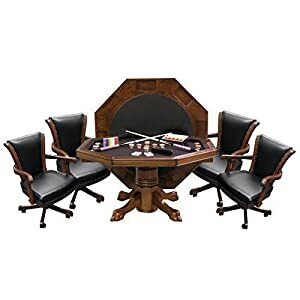 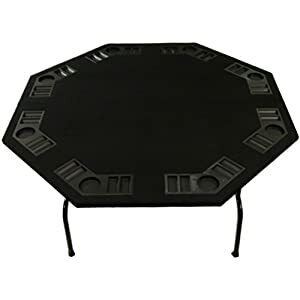 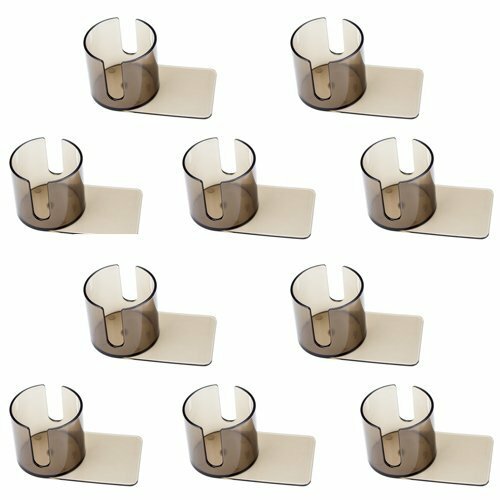 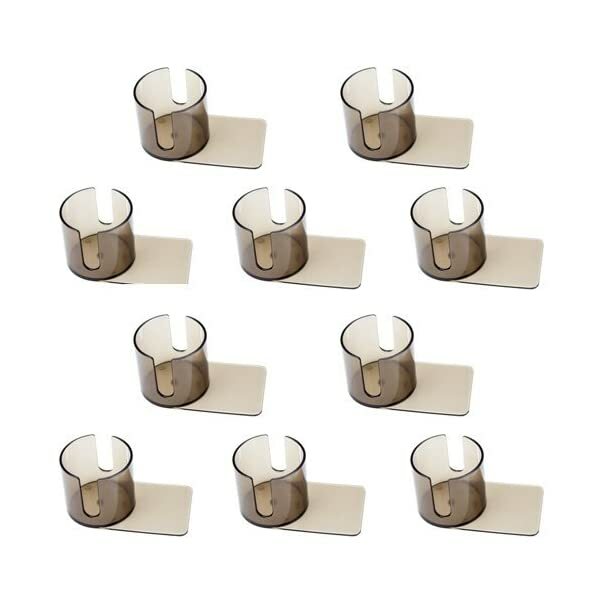 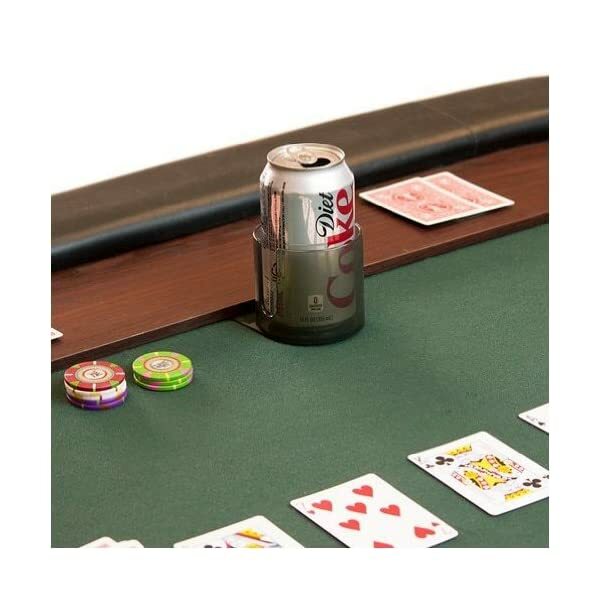 If your poker table doesn’t have spaces for cup holders, this set of 10 slide-under, smoke-colored, plastic cup holders with side cut outs is the perfect solution. 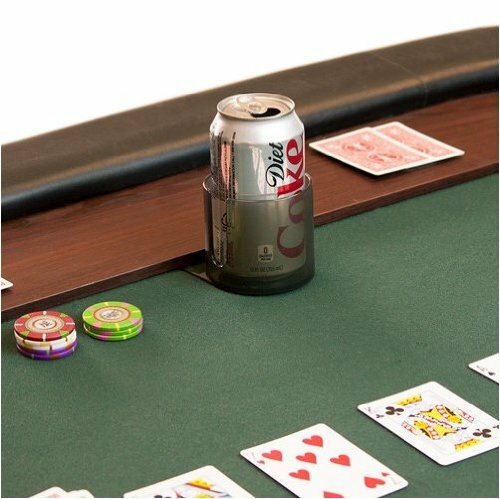 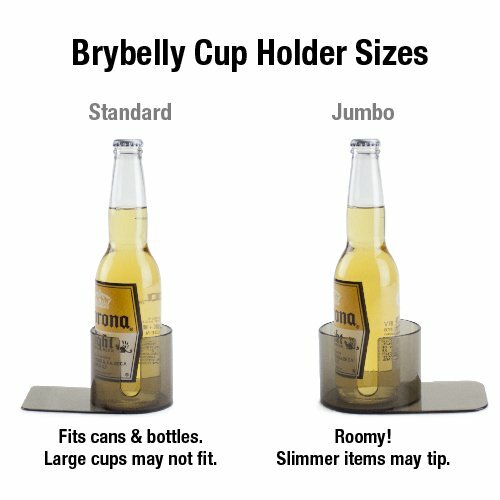 Not only will players have a place to store their drinks, but you will decrease the chances of spills and unwanted stains on your table. 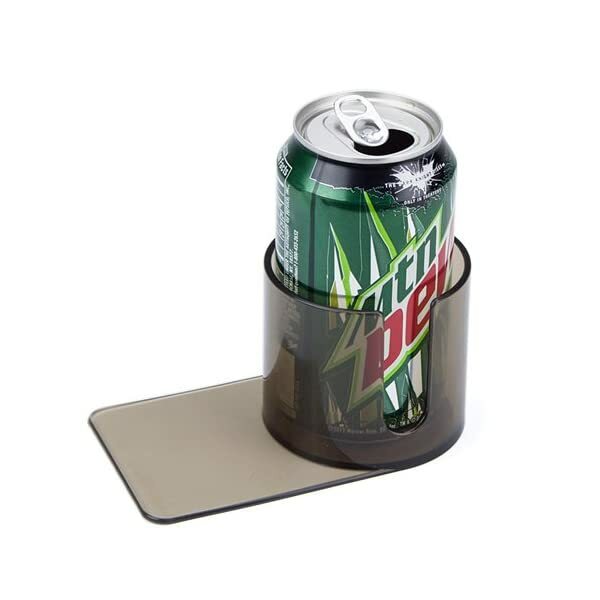 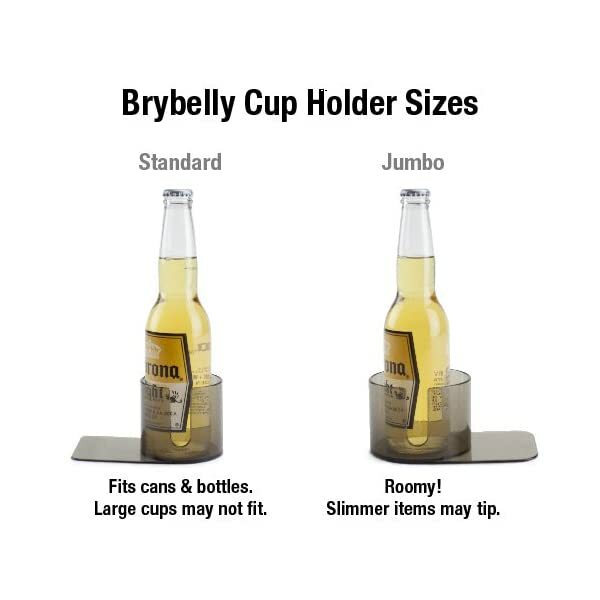 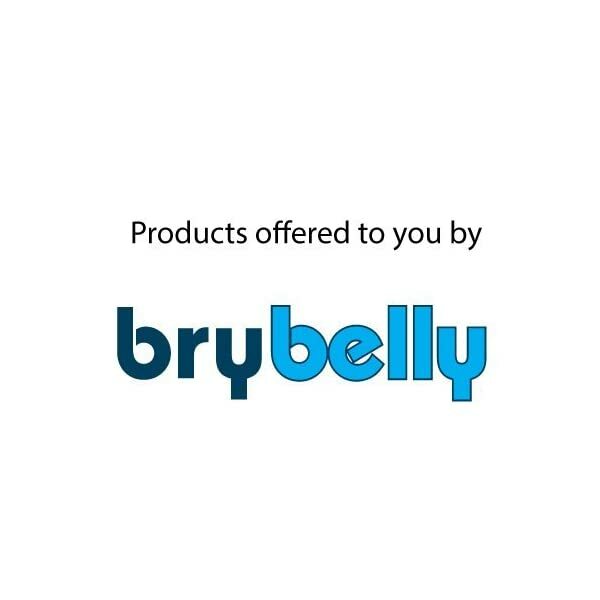 This cup holder is also ideal for holding keys, cell phones and other items during the game. 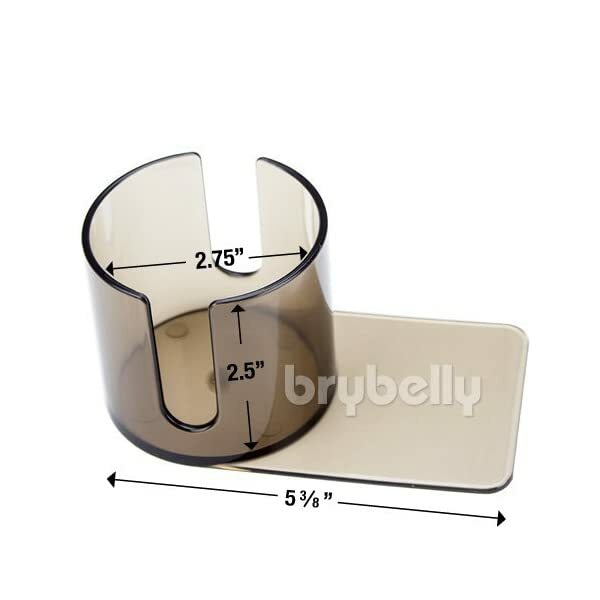 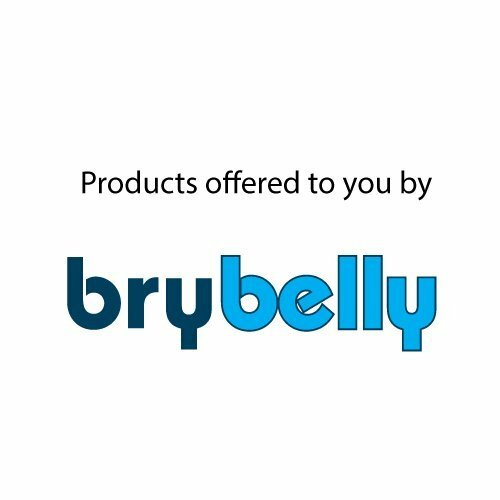 Each item measures 5 3/8 inches long with an inside diameter of 2.75 inches. Each holder is 2.5 inches deep. 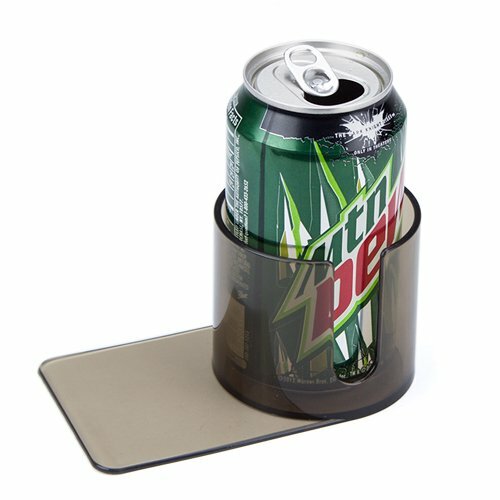 Add a touch of class to your next game night with these slide-under cup holders.